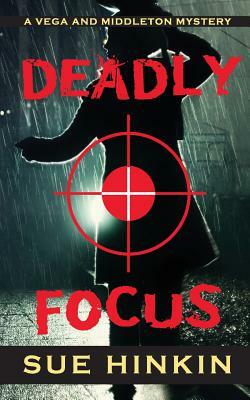 Author Sue Hinkin will discuss and sign her debut mystery novel Deadly Focus ($17.99 Literary Wanderlust), the first book in her upcoming Vega and Middleton series. Lucy Vega’s uncle, a formidable Hispanic businessman, is killed in a car accident. Lucy and her colleague Beatrice Middleton are out to prove murder. Lucy discovers secret underworld involvement by Mexican cartel members, and bent on finding answers, they travel to Mexico. 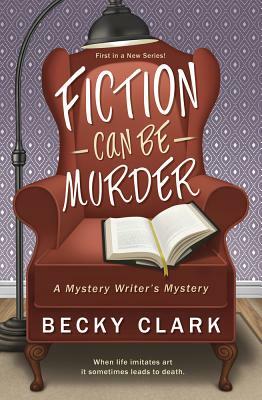 Becky Clark, author of multiple mystery novels, will discuss and sign Fiction Can Be Murder ($15.99 Midnight Ink). Mystery author Charlemagne “Charlee” Russo thought the twisty plots and peculiar murders in her books were only the products of her imagination. That is, until her agent is found dead exactly as described in her new, unpublished manuscript. For more information, please see the Tattered Cover calendar.